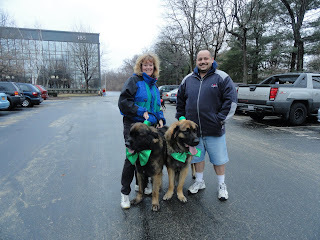 Events & Blog: St Patricks Day Parade is COMING!!! 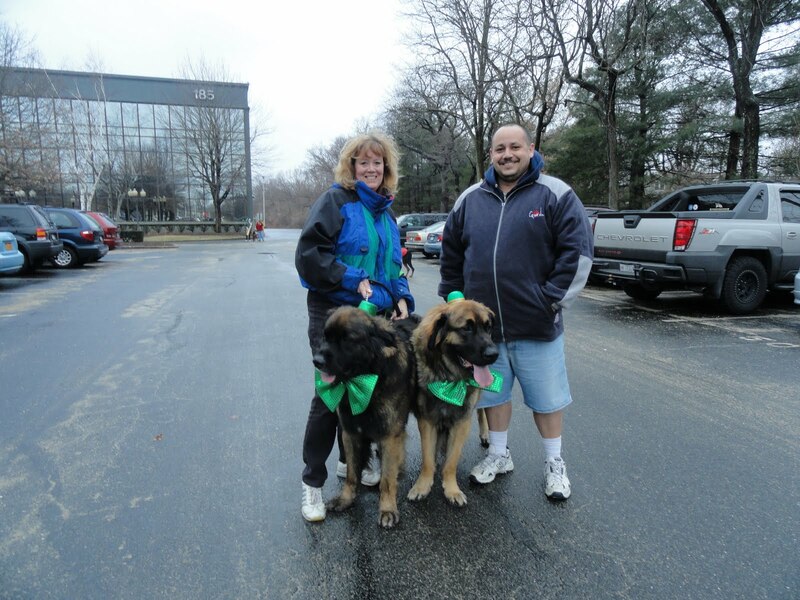 Here is Chewee and Zanzibar sporting their new outfits for the parade on March 19th 2011. Every year we walk in the parade then we have corn beef for dinner. BIG SMILES that day! !